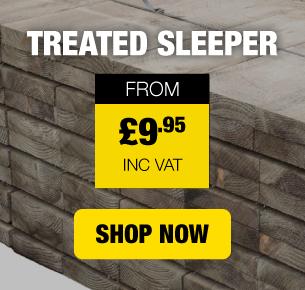 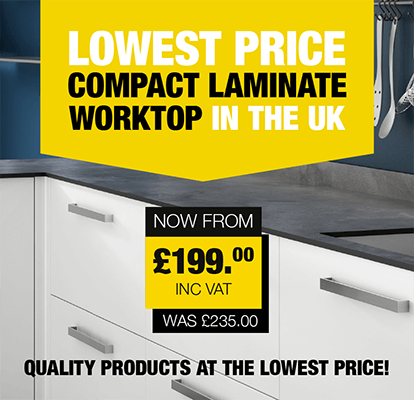 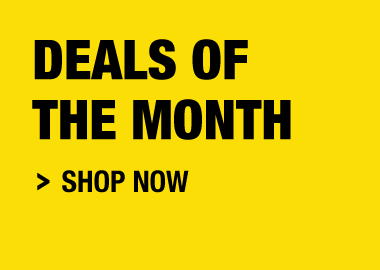 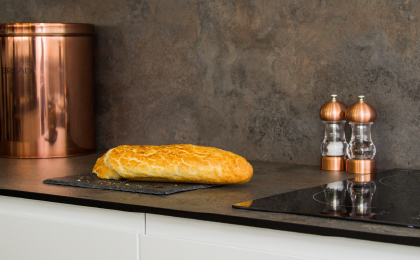 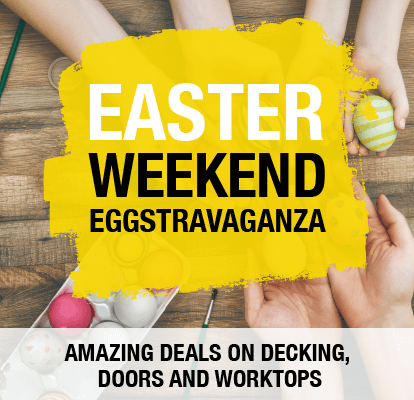 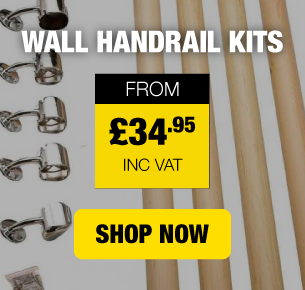 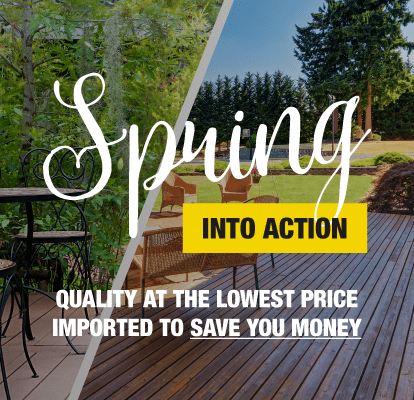 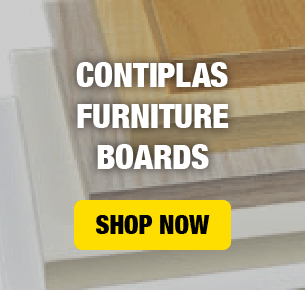 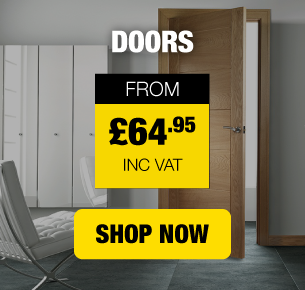 Quality Internal doors, kitchen worktops, garden decking & more at unbeatable prices - delivered from our store to your door. 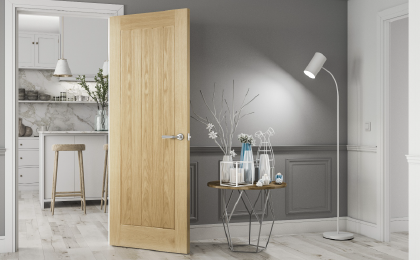 Here at Savoy Timber, we’re proud to be a family-run business. 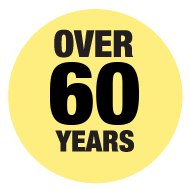 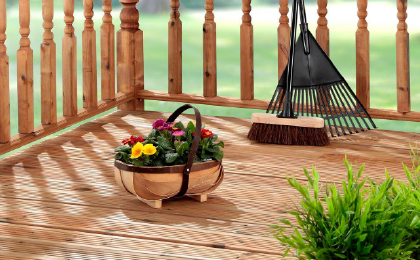 Founded in 1952, we’ve made a name for ourselves supplying great quality doors, decking, worktops, timber and more – all at everyday, affordable prices. 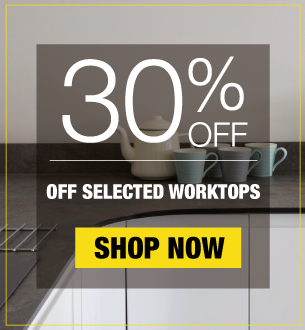 Plus, our in-house expertise means that we can offer an exclusive cut-to-size service on all timber products. 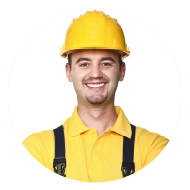 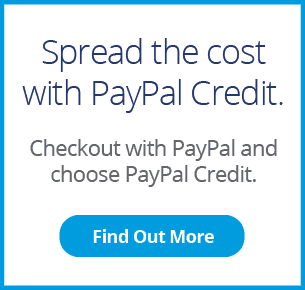 Our friendly team are happy to offer you expert advice and guidance with your purchase. 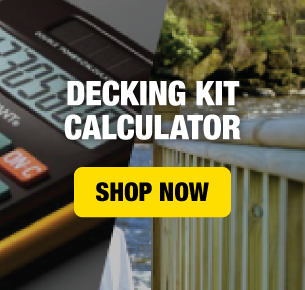 Whether you’re looking for product dimensions or just a little DIY advice, we’re on hand 7 days a week, so you’ll always have access to the help you need. 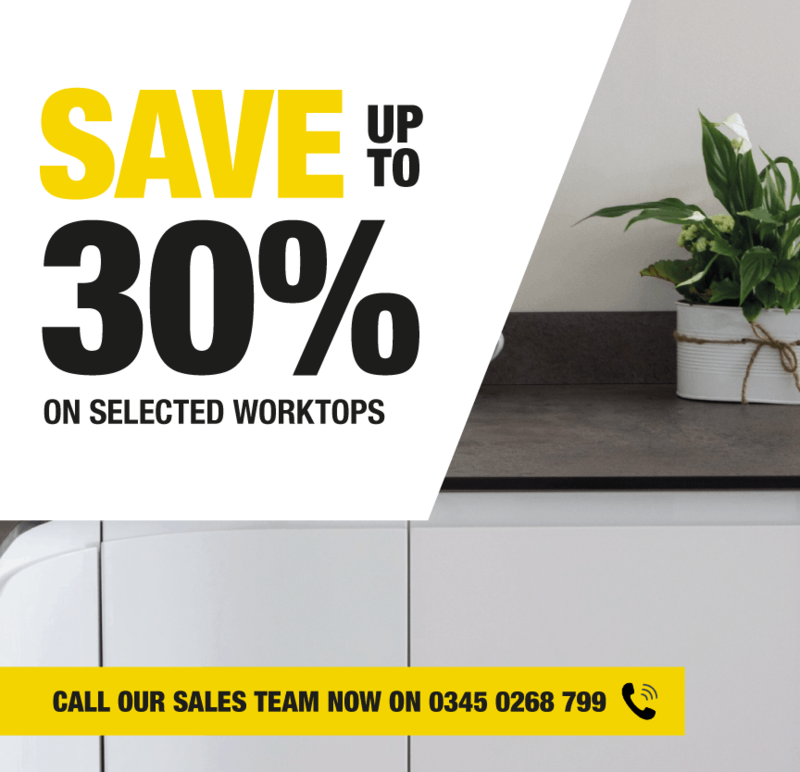 It’s all part of our mission to make sure that shopping with Savoy Timber really is DIY Made Easy! 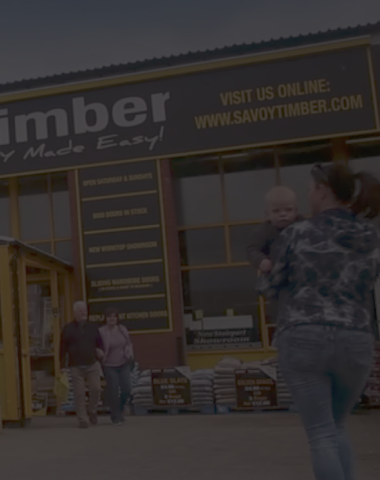 Online: Your details are safe with us – Savoy Timber uses industry-leading payment protection software provided by SagePay. 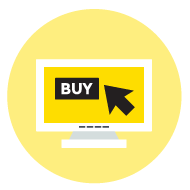 Click & Collect: You can order online and conveniently collect in-store at any one of our locations in Preston, Blackpool or Wigan.